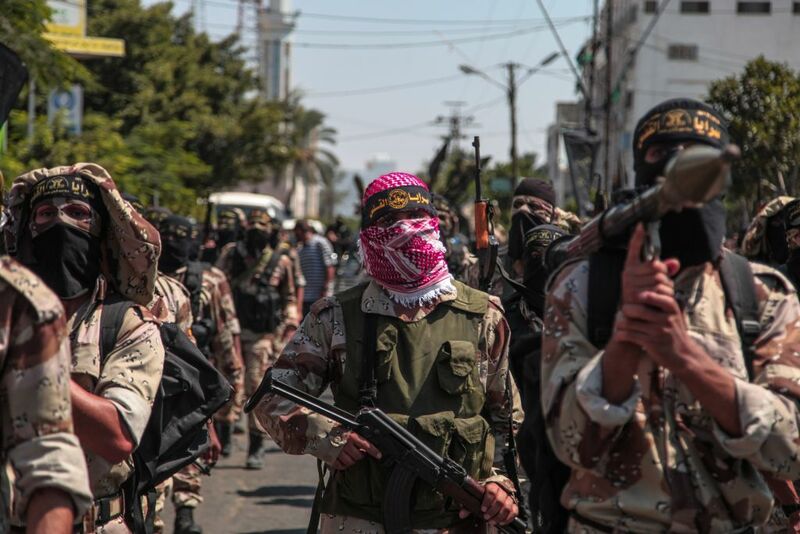 GAZA CITY: The Iran-backed Palestinian militant group Islamic Jihad says it has named a new leader. The group said Friday at a news conference in Gaza that 65-year-old Ziad al-Nakhalah will head the group’s secretly elected politburo, replacing longtime leader Ramadan Shalah. Al-Nakhala was a founding member of the group that emerged in the 1980s. A Gaza native, he has been based in Syria and Lebanon since Israel deported him in 1988. In 2014, the US State Department designated al-Nakhalah, then the movement’s deputy chief, as a “Global Terrorist” for encouraging attacks against Israel. Islamic Jihad has largely relied on Iran for funding and military expertise. It has staged numerous suicide attacks against Israeli targets. The group maintains high-level coordination with Hamas, the larger Islamic militant group that controls Gaza.